Posted in: Castle Creations, Radio Control. 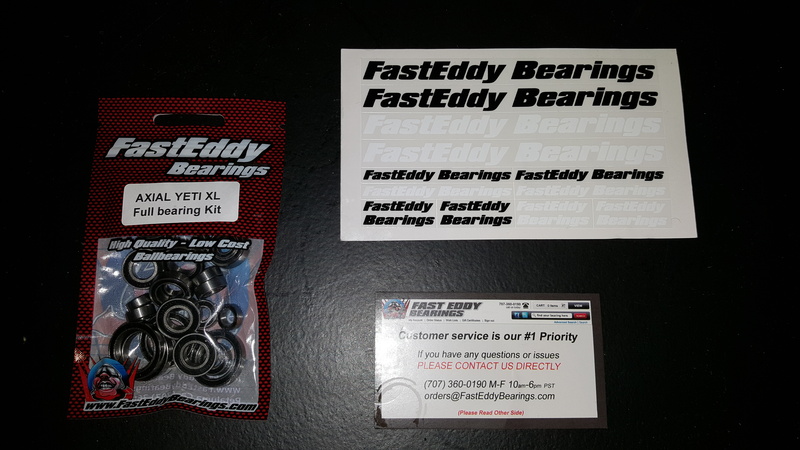 Tagged: RC, RC Racing, Upgrades. 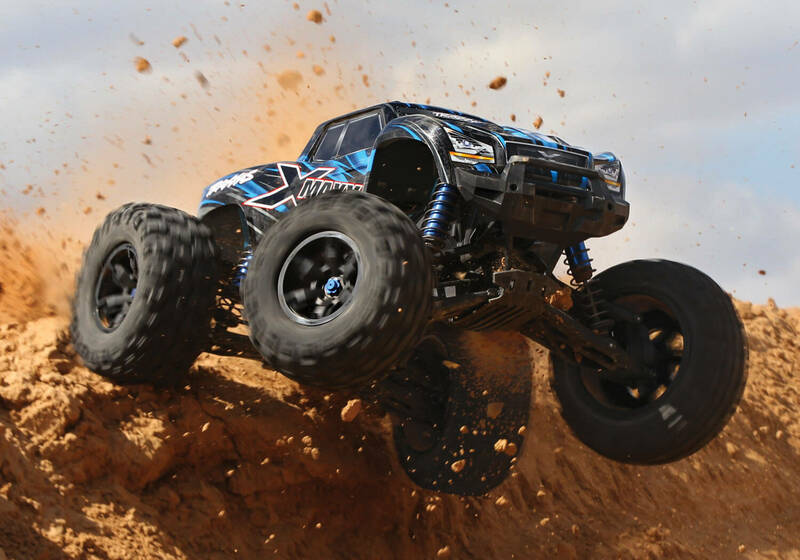 Castle Creations has released the Mamba Micro X which is small enough for 1:18th scale vehicles. 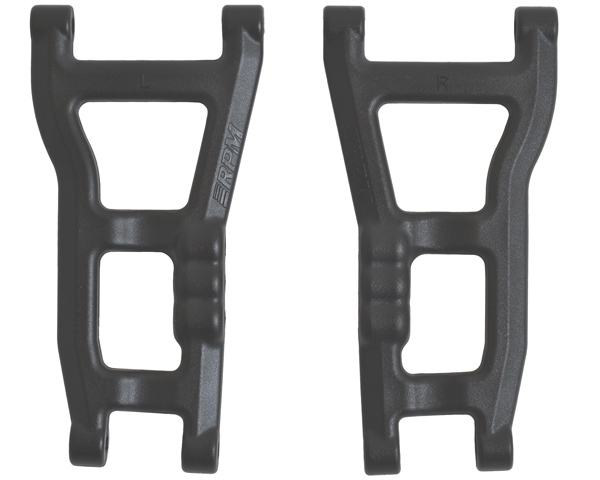 The waterproof Micro X is suitable for 2WD and 4WD vehicles weighing from 1.5 lbs up to 2.25 lbs. 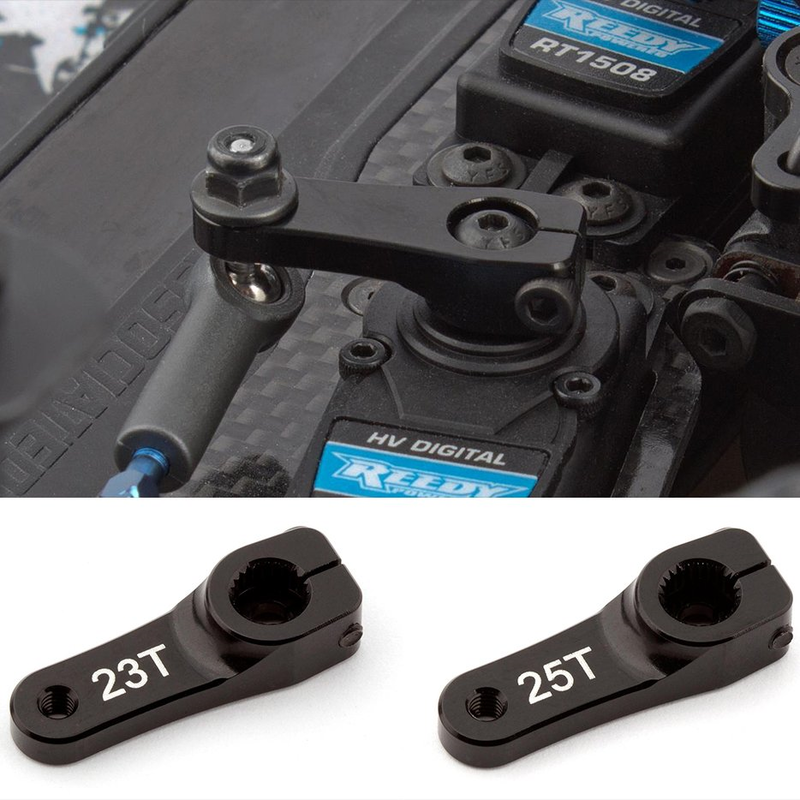 The Micro X has the ability to run sensored brushless motors and the programmable Auxiliary Wire allows you to make on-the-fly changes to different settings, such as torque control and max throttle. 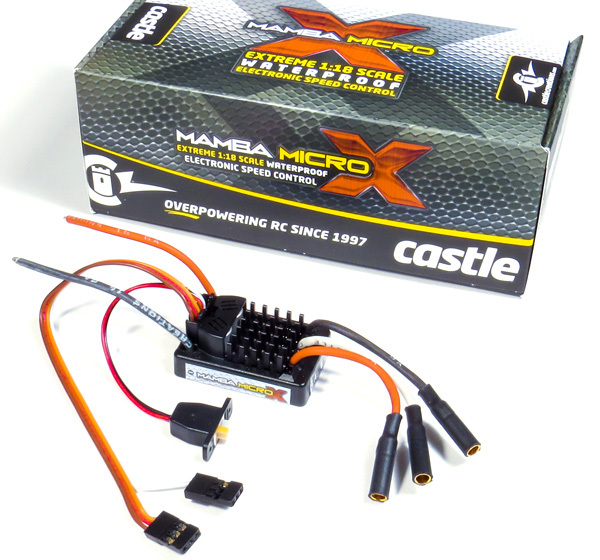 To get more details check out Castle Creations Mamba Micro X .